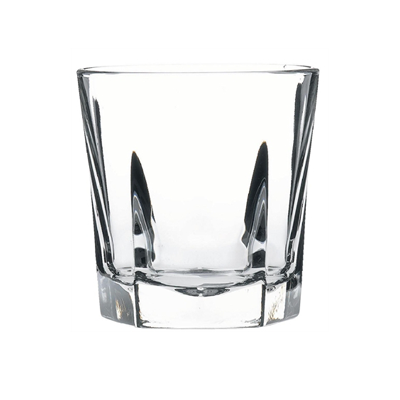 This Libbey Inverness is a range of super durable tall and short drinking glasses. The Libby Inverness glass is made from tempered glass, strengthened by controlled thermal treatment. It is suited to bars, restaurants, cafés and more. SKU: Inverness. Category: Tall/ Short Drinking Glasses.